Protecting your data and maximizing uptime in your business requires a solution that delivers speed, reliability, simplicity and cost savings. Whatever the size of your business, Acronis® Backup & Recovery 11 gives you the competitive edge you need to protect your data and systems wherever theyre located. Our solutions address disaster recovery and data protection needs across physical, virtual and cloud environments. Whether you need a simple and lightweight solution for local servers or workstations, or advanced capabilities with centralized management across your organization, Acronis Backup & Recovery 11 solutions offer you a perfect fit. Downtime is costly. You cant afford to lose days or even hours to get back up and running. With Acronis you wont have to. Thanks to our patented disk imaging technology, you can recover a single file or an entire system within just minutes and without having to reinstall your operating system or applications. You can also recover to a different type of hardware with the Acronis® Universal Restore option. And if you need to find just one file or email, no problem! You can retrieve it quickly wherever its located. Since creating our patented disk imaging and bare-metal restore technologies in 2002, weve been constantly developing them, and winning multiple industry awards in the process! Today, some 175,000 corporate customers worldwide trust our solutions to protect their data and keep their systems running. What if a disaster affects your entire site? For a greater level of reassurance, replicate your backups automatically to an offsite location. Acronis® Backup & Recovery Online provides you with an affordable and fully secure off-site data center. Easy to install, use and manage, Acronis® Backup & Recovery 11 offers you one solution with a single user-friendly interface. You can automate backup plans with ease. When disaster strikes, you wont have to panic, because you can follow a guided disaster-recovery plan to recover your data quickly and easily. With Acronis, enterprise-class features are available and affordable even to small businesses. Now you get Disaster Recovery and Data Protection both in a single solution. Theres no need to burden your budget with various vendors and licenses or multiple maintenance contracts. Whats special about Acronis® Backup & Recovery is that its built on a unified platform through which all features, applications and modules share a common code. As a result, you get disaster recovery and data protection across physical, virtual and cloud environments as well as diverse hardware and operating systems all in one unified solution. Best-of-breed disk imaging and bare-metal restore technologies allow you to recover your entire system quickly without having to reinstall the operating system and applications. Integrated data protection gives you a data-centric view for granular access to specific data within backups. As a result, you get the benefits of data and system bare-metal recovery in one product with a single-pass backup. Acronis offers you integrated support for applications such as Microsoft® Exchange Server or Microsoft® SQL Server®. Thanks to deep catalog capabilities, easily browse, search and restore different versions of individual files or emails even from image backups across all locations, whether local, remote or tape. High-speed, simultaneous, agent-less image-based backups and recoveries for virtual machines are managed from the same console and with the same instruments as physical machines. One Virtual Edition license gives you backup and recovery of an unlimited number of virtual machines on a host, plus V2P and P2V migrations. With Acronis® Backup & Recovery Online, ensure your business total protection from theft and natural disaster without a need to buy expensive hardware. 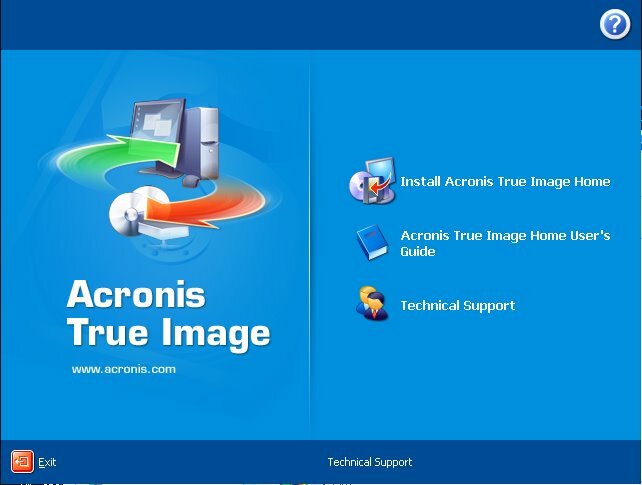 Its fully integrated, works together and is managed from the same console as Acronis Backup & Recovery 11. All in one powerful solution you can benefit from image-based system recovery for physical and virtual environments, backup for files and applications, search and catalog, as well as disk, tape and cloud- storage options. Whats more, Acronis solutions support workstations and servers, Windows® or Linux, physical and virtual machines running on VMware® vSphere/ESX/ESXi, Microsoft® Hyper-V, Citrix® XenServer®, Red Hat® Enterprise Virtualization as well as Parallels® Server 4 Bare Metal. 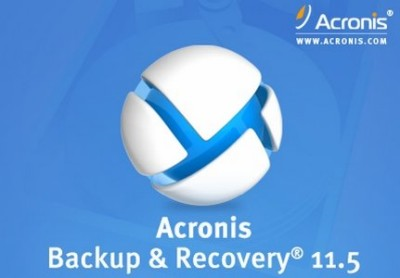 Acronis Backup Recovery 11.0.17217 Server with Universal Restore programının en son versiyonunu ve Acronis Backup Recovery 11.0.17217 Server with Universal Restore programına ait crack, serial, pachları bulabilirsiniz. Bunun yanı sıra Acronis Backup Recovery 11.0.17217 Server with Universal Restore ait altyazı veya türkçe dublaj içerikleri, mp4 formatında ya da DVDRip halinde çekilmiş görüntülerini bulabilirsiniz. Acronis Backup Recovery 11.0.17217 Server with Universal Restore tam sürümdür ve sorunsuzca kurulabilmektedir. Dilerseniz Acronis Backup Recovery 11.0.17217 Server with Universal Restore türkçe yama (pach) ile türkçe olarakta kullanabilirsiniz. Hepsi bir yana Acronis Backup Recovery 11.0.17217 Server with Universal Restore'i hotfile, rapidshare, filesonic, uploading, fileserve, uploadstation, netload vb birçok download sitesine ait download linklerini bulabilirsiniz.